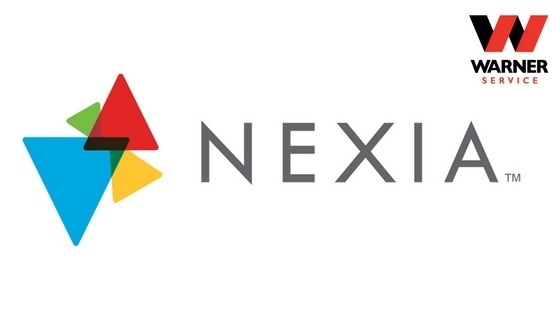 What is Nexia Home Intelligence? What is the difference between ComfortLink™ or ComfortLink™ II? About Nexia™ Home Intelligence: Trane partnered with Schlage®, the trusted leader in home security for more than 90 years, to create a simple-to-use internet-enabled home automation system that lets homeowners remotely adjust temperature, monitor security by computer or WiFi-enabled cell phones, and more. About ComfortLink™ or ComfortLink™ II: The thermostat technology is designed to work in conjunction with Nexia™ Home Intelligence and a matched indoor heating or cooling unit, like the Trane XV20i Variable Speed or Trane XL18i Heat Pump, for complete, seamless comfort and energy optimization over time. The difference between the two is hardly noticeable and depends on which products you hook up the control with. Before contacting Warner Service, go through Trane’s HVAC Checklist to make sure that your home is the right fit for Trane’s products and technology. Once you’ve decided to install a new indoor heating or cooling unit, contact a Warner Service technician for more information.